With start with sophisticated, minimal projects and work ourselves up to crazy, WTF-is-that? 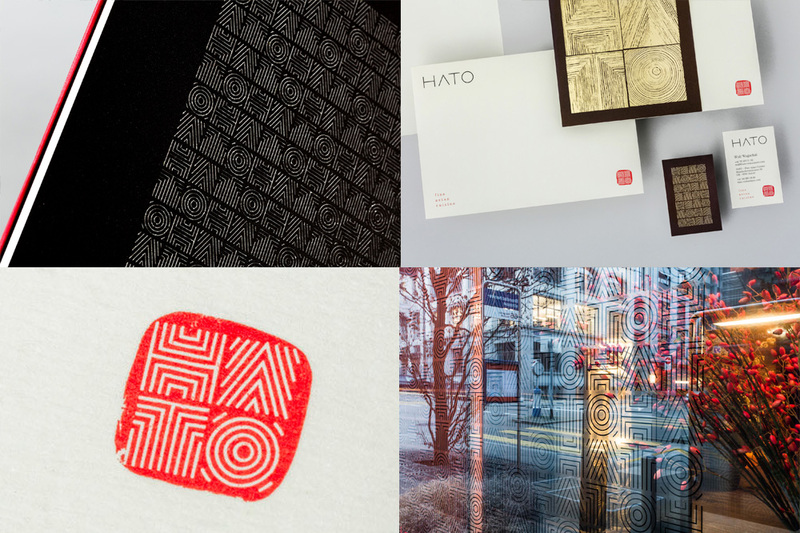 stuff with work from Zürich, Portland, and Mumbai. 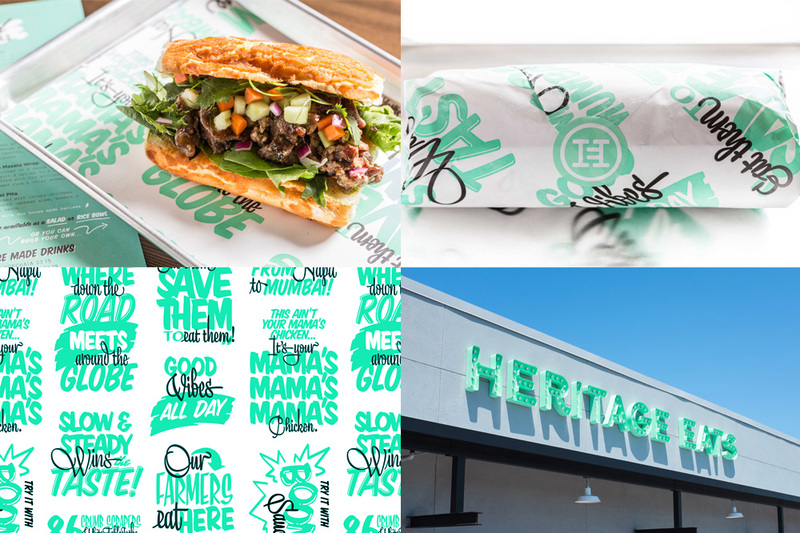 Heritage Eats by Official Mfg. Co.